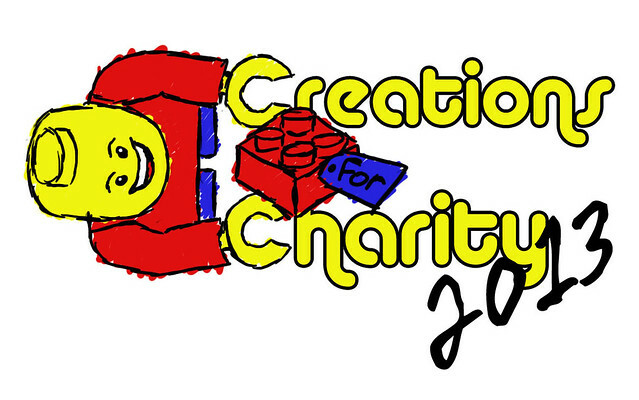 The 5th annual Creations for Charity fundraiser is ending soon. 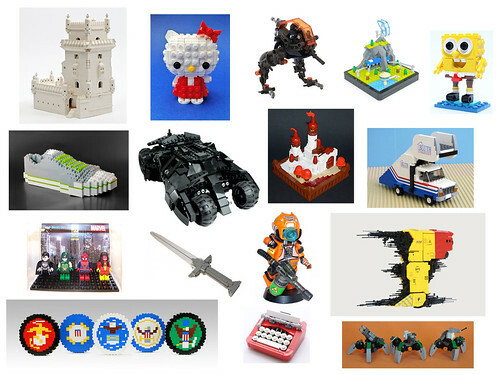 There’s only 9 days left to shop for a custom creation, each designed and made by a Lego fan who hopes you’ll purchase the creation to help raise money to buy Lego for underprivileged children. With the fundraiser ending soon, prices are at their lowest on most items. Don’t forget that 100% of the net income will be spent on Lego that will be donated to kids in multiple parts of the world. In addition, Bricklink has offered to match 10% of the money raised. Take a look at the store and see what’s for sale!